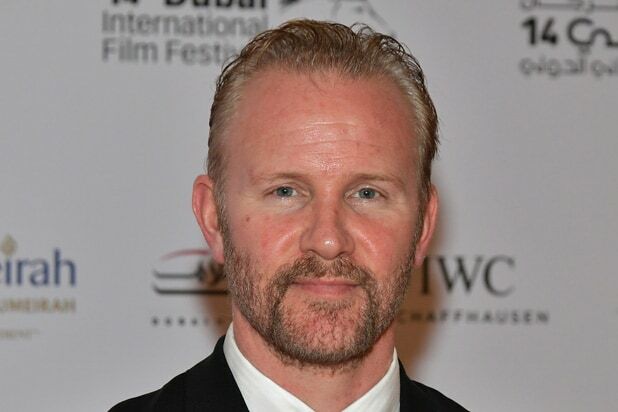 Filmmaker Morgan Spurlock’s company Warrior Poets will pay more than a million dollars in a lawsuit filed against him by Turner Entertainment Networks, according to court papers obtained by TheWrap. According to a filing in federal court in California on Tuesday, Spurlock and his company Warrior Poets will pony up nearly $1.2 million in the legal action. “The parties, Warrior Poets (‘Defendant’) and Turner Entertainment Networks, Inc. (‘Plaintiff’), have agreed to entry of this Final Judgment finally disposing of this action,” Tuesday’s filing notes. “Judgment is entered for Plaintiff and against Defendant on all claims in the amount of $1,173,707,” the paperwork reads. “The Parties waive any right to appeal,” the filing adds. 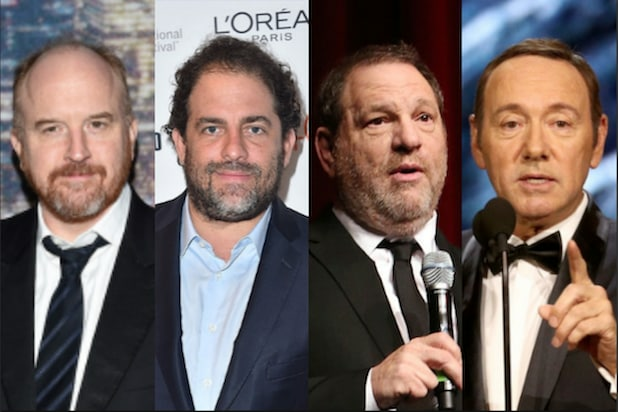 Spurlock was sued by Turner in March, after Spurlock’s late-2017 admission that he had engaged in sexual misconduct. Turner alleged that a project about women’s issues was halted after the admission. Alleging breach of written contract, the suit sought an order preventing the funds from being used for anything else, and ultimately for the funds to be returned to Turner. TheWrap has reached out to comment from an attorney for Spurlock and a spokesperson for Turner seeking comment on Tuesday’s filing. “As I sit around watching hero after hero, man after man, fall at the realization of their past indiscretions, I don’t sit by and wonder ‘who will be next?’ I wonder, ‘when will they come for me? '” Spurlock wrote, recalling an incident when he was in college.